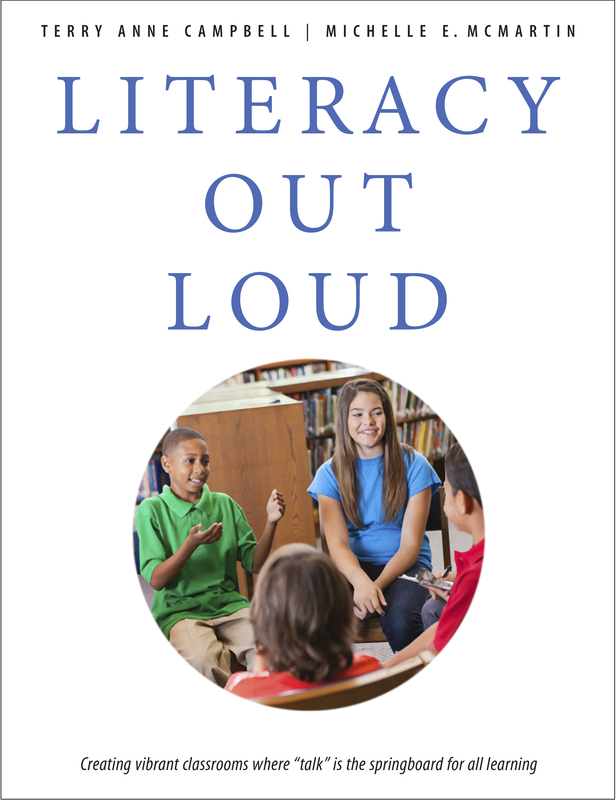 Committed to the power of oral language, Literacy Out Loud recognizes the important role “talk” plays in developing the reading and writing abilities that students need in school and beyond. The book offers strategies where oral language takes center stage and is fostered through engaging activities in K–8 classrooms. Literacy activities and events focus on all aspects of listening and speaking and emphasize enjoyable, purposeful, social learning. Dr. Terry Anne Campbell is a professor in the Schulich School of Education at Nipissing University. A storyteller and elementary teacher before joining the department of teacher education at Nipissing, Terry’s work centers on the theory and practice of reading, writing, and talk. Michelle E. McMartin is a classroom teacher with the Nipissing Parry Sound Catholic District School Board who has taught at the primary, junior, and intermediate levels. Part of the CODE 21st Century Learning Initiative, Michelle presents workshops on integrating technology to promote student engagement in both mathematics and literacy.